Excellent listen! Don't wait...just get it! I started listening and couldn't stop! Fascinating stories and outstanding performance. It made me look forward to my commute, and I was sad when it ended. 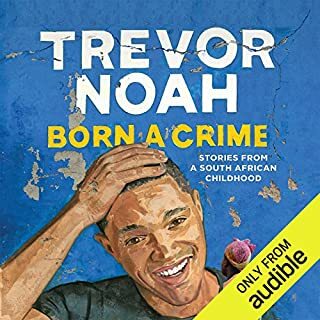 Not because of the ending, but I wanted to hear more about his life after South Africa. I guess I'll have to watch the Daily Show more! Overall, this book was a good listen. It was for my book club and was my first time to listen instead of read a fiction book. I definitely had a different take on the story compared to the ladies who read the book. I liked it a lot more than they did, but I think it's because the audio version is abridged. 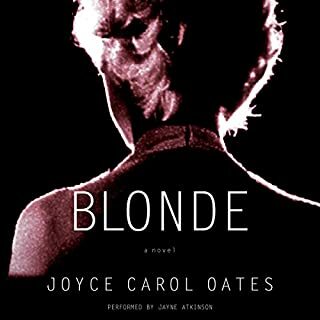 The narrator's imitation of Marilyn was annoying at times, but the story was great to listen to and kept me interested.